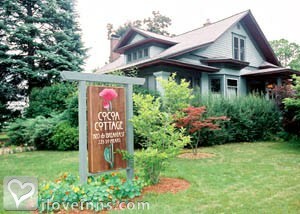 Muskegon bed and breakfast travel guide for romantic, historic and adventure b&b's. 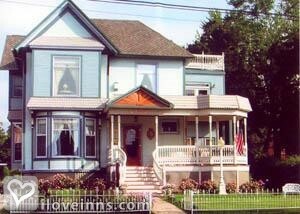 Browse through the iLoveInns.com database of Muskegon, Michigan bed and breakfasts and country inns to find detailed listings that include room rates, special deals and area activities. You can click on the 'check rates and availability' button to contact the innkeeper. Muskegon a Lake Michigan Must!! Like sand or snow, the memories made in Muskegon will not be the ones brushed off. We will stick with you long after your visit, our sugar sand beaches and dunes are Nationally recognized and offer a perfect natural playground. We have 60 miles of winding trails, for biking or hiking, and best of all beautiful uncrowded beaches, parks and so much more, if you want peaceful relaxation you will love this paradise. By Port City Victorian Inn.